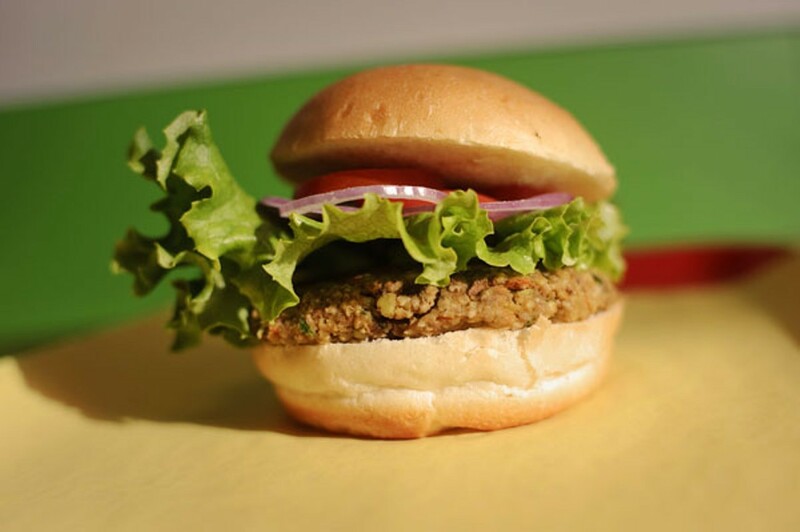 When Nature’s Express first closed up shop in July, the restaurant announced that it would move to another location nearby, but those plans seem to have been put to rest. No word yet on whether a new restaurant will take over the North Berkeley location. 3) In Berkeley, fans of Asian-style baked goods can add one more to their wealth of options: The city’s first location of Taiwan-based 85ºC (21 Shattuck Sq.) is now open for business, according to a post on the company’s Facebook page. If you haven’t had the pleasure, you can look forward to a whole menagerie of decorative sponge cakes, Taiwanese-style savory buns, and endearingly odd individual-portion cheesecakes. 4) Also open in Berkeley is the new brick-and-mortar location of the popular Fruitvale-based taco truck Tacos Sinaloa (2384 Telegraph Ave.), which had its grand opening last week, Berkeleyside Nosh reports. 5) Mac’s Wok (10558 San Pablo Ave., El Cerrito), a reliable and reliably inexpensive spot for Hong Kong Cafe-style eats — including my favorite fried pork chop spaghetti — is closed, a Chowhound poster reports. Rumor has it that the owner decided to relocate to the Sacramento area. 6) A poster on the newly launched food discussion site Hungry Onion reports that Pucquio (5337 College Ave., Oakland) — probably the East Bay’s top high-end Peruvian restaurant and cebicheria — is now serving brunch. Check out the menu here: Eggs benedict with an aji amarillo-infused bearnaise sounds good to me. 7) Berkeleyside Nosh reports that West Berkeley is now home to a co-roasting facility — a coffee-centric version of the more typical co-working commercial kitchen business model. Berkeley Co-Roasting (2322 5th St.) — whose location was solely occupied by Supersonic Roasters prior to this — intends to function as an incubator for small, up-and-coming roasting companies. 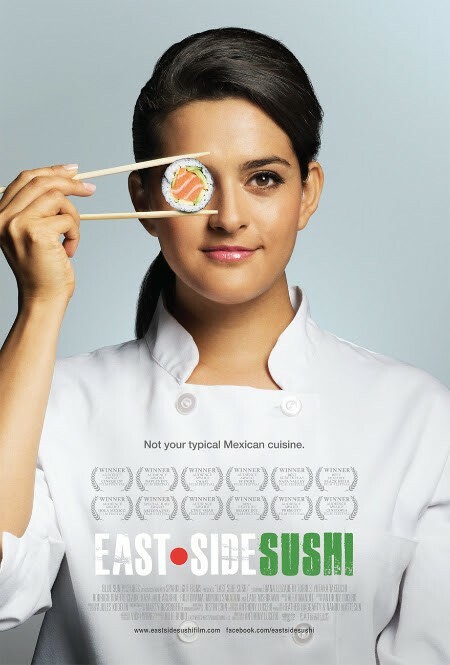 8) East Side Sushi, an Oakland-filmed movie about a young Latina who aspires to become a sushi chef, is now playing at the Grand Lake Theatre and several other Bay Area theaters. For some background on the film, which was shot at Oakland’s Coach Sushi, Tacos Sinaloa, and B-Dama (the old Piedmont Ave. location), check out this story the Express ran when the movie was still being filmed. 9) A couple of notable food events this week: On Thursday, September 24, at 6 p.m., the Beer Shed on The Dock (95 Linden St., Oakland) is hosting a meet-the-brewer event with head brewer Alex Tweet of Fieldwork Brewing. And this Sunday, September 27, 10 a.m.–2 p.m., Tacos Oscar will be doing another taco popup to help celebrate Cole Coffee’s (307 63rd St., Oakland) big tenth anniversary. 10) ICYMI, I wrote about the fallout of Chowhound’s unpopular redesign, and Merritt Bakery is now searching for a new location.